Perth company Pol Valley Energy Ltd and Italian energy company Edison have negotiated a joint venture agreement to settle a dispute over development of gas fields in northern Italy. Perth-based gas explorer Po Valley Energy Ltd has placed a further 450,000 shares with Harbinger Capital Partners at $1.65 each, raising $742,500 as it moves toward gas production in Italy. 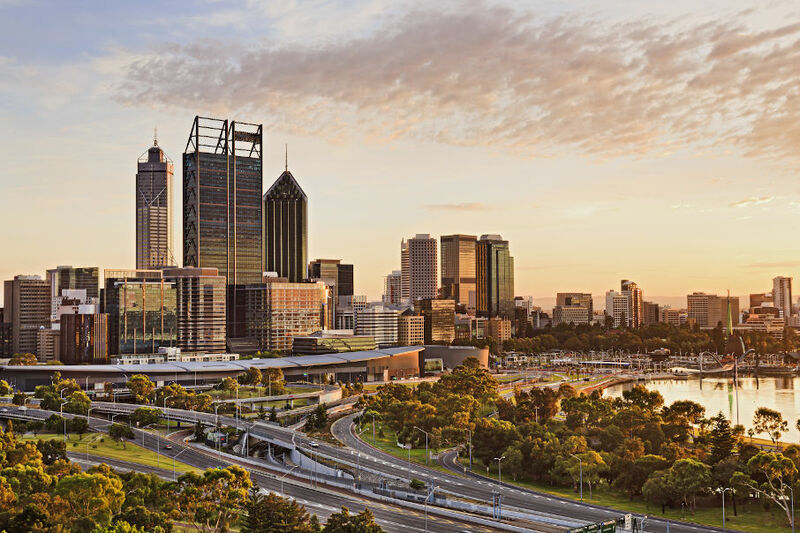 Shareholders in Perth-based Po Valley Energy Ltd have cleared the way for the gas explorer to complete a capital raising package totalling $8.75 million with US funds manager, Harbert Management Corporation.